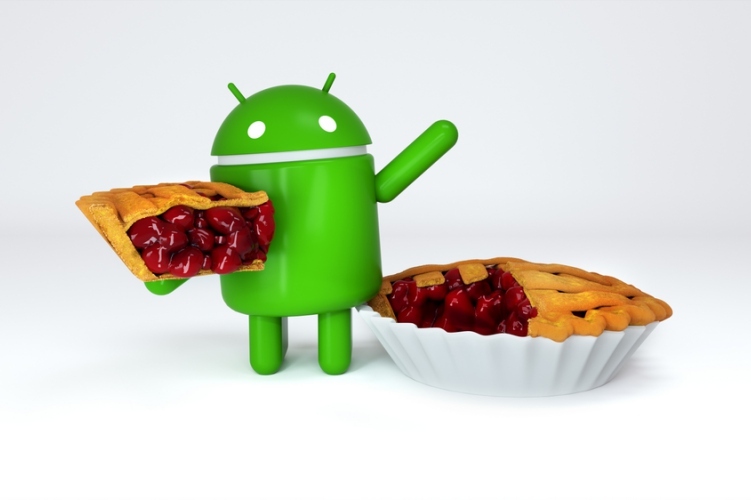 Home News Android P Has A Name: Meet Android 9 Pie! Android Pistachio Ice Cream or Pedha? 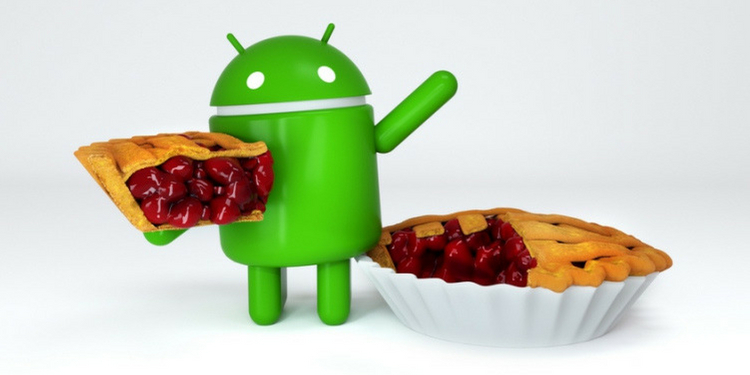 Well, you no longer need to debate about the name of the much-awaited upcoming Android release as Google has finally revealed that Android P will be officially called Android 9 Pie. Yes, it’s as simple as that. Instead of beating around the bush and picking an awfully long name, Google has picked a dessert that was right in front of our eyes to represent its next major release of Android. This official announcement comes just around 2 weeks after the release of the previous beta. Pie is a sweet and crisp name and I’m all in favor of it, but the Android 9 release is packed with new features to the brim. Google has been testing most of these features on its Pixel devices, alongside other third-party OEM devices from the likes of Essential, OnePlus, HMD Global’s Nokia, Vivo, Xiaomi, and others. So, while a lot of users got the taste of what’s to come in Android 9 Pie, the official builds have currently started rolling out as an over-the-air update to Pixel devices. The Pixel 2 at our office has already received the update, which is oh-so-tiny since we’ve been running the latest beta build, and it’s working mighty fine. However, there’s one phone maker that has already rolled out of its official Android 9 Pie build just moments after Google’s announcement. Yes, Essential is still ahead of other phone makers and has given its users a chance to taste the Pie in line with Google. Coming to the feature set, Android 9 Pie has served us with a boatload of new AI features for a smoother user experience. Right off the bat, the most obvious change in Android Pie is the new gesture-based navigation system. As for the AI features, you have Adaptive Battery that learns your app usage patterns and optimizes performance to save battery, and Adaptive Brightness that learns when you change the brightness and to what degree in different lighting conditions and settings. Then you have App Actions in the app drawer, which shows you actions based on the context and smart predictions about what you want to do. Slice is yet another feature that shows relevant info from your favorite apps whenever you may need it, but this feature will roll out later this fall. While we’re excited about Android 9 Pie’s release, there’s still one major feature that does not come in tow with the official builds. Digital Wellbeing. It helps you better understand how you use your device and limit apps or services. You get a dashboard, do not disturb, and a wind-down tool under Digital Wellbeing, which is now available in beta to Pixel users running the official Android 9 Pie build on their devices. 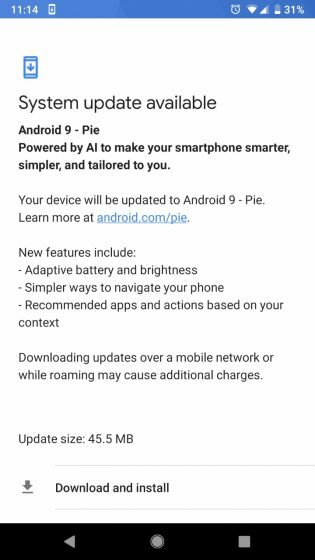 So, if you are a Pixel or Pixel 2 user, you would have already received the Android 9 Pie update on your device. How are you liking the new flavor of Android so far? Let us know your experience in the comments below.